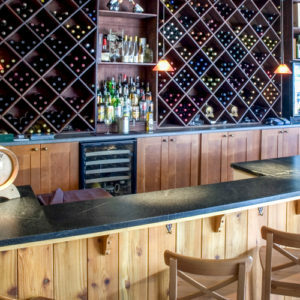 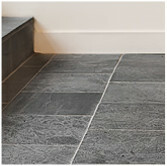 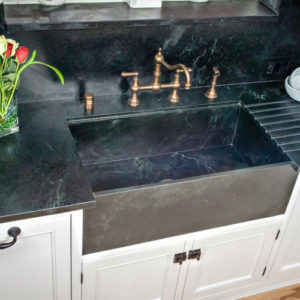 Soapstone Werks Installs Granite, Marble and all 3cm Natural Stone. 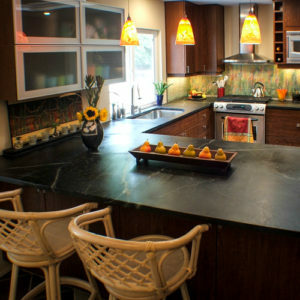 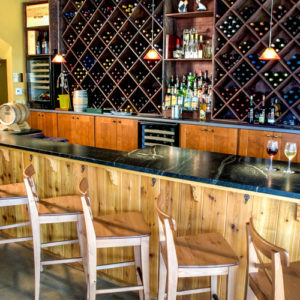 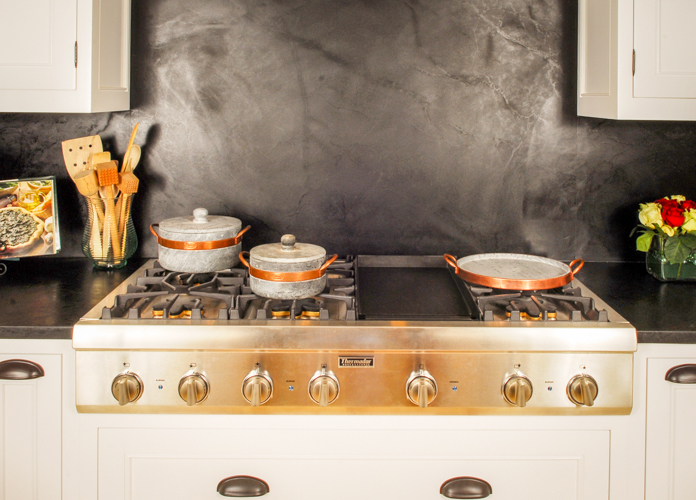 Here at Soapstone Werks we strive to give the best quality craftsmanship in our soapstone counter top installations. 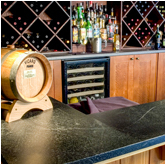 We also put forth our best quality work, in all natural stone counter top projects that we do. 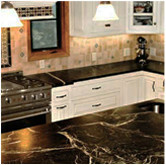 We also install granite, marble and many other natural stone mediums for your kitchen or bath project. 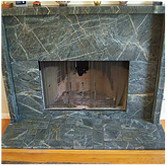 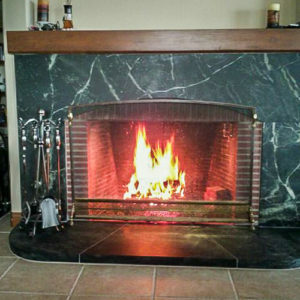 Greg, has been fabricating and installing all of the natural stones available for twenty five years. 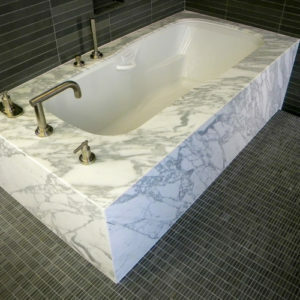 The quality of his work shows this. 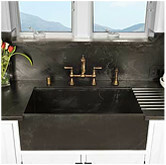 If you are interested in mixing other natural 3cm stones with your soapstone, or just would like to see all options available, please contact us here at Soapstone Werks. 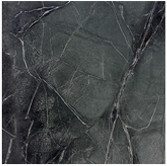 We are happy to give helpful suggestions and help make your project special and long lasting. 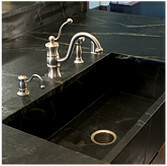 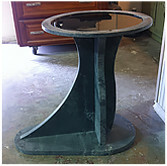 Quality is number one here at Soapstone Werks.